Exciting camps and clinics are offered at Pro Performance year-round at our Mylan Park and Pierpont facility. 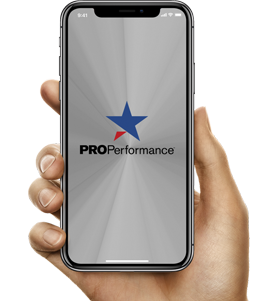 Check back often to see what is happening at Pro. Schedule and pay for group classes, fitness training, strength training, and sports training. Register for camps, classes, or clinics & sign-up for personal training or private lessons all from your smart phone or tablet.